Cedar Hills, TX – When Bridgette Reed learned she was expecting, she knew it was a miracle. She named her daughter “Olivia Sophia,” which means “anointed wisdom.” Shortly after, she founded her business, Olivia Sophia Stationery, a brand built on love and faith. Bridgette Reed is best known for her self-published book Bold, Fierce and Transformed, featured on FOX Good Day, ABC Good Morning Dallas and a host of other radio, television and print media. 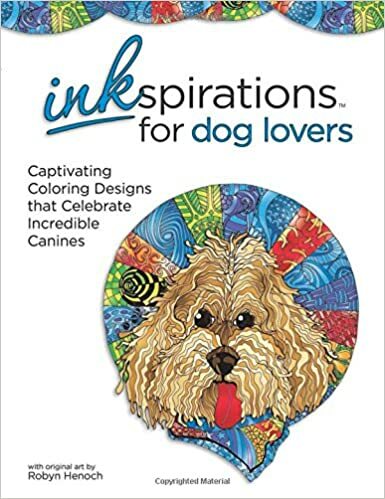 It has been sold internationally and in major bookstore chains such as Barnes and Noble and Family Christian Stores. Less well known is the fact that over the past ten years she has successfully created six businesses and has guided the growth of a multi-million dollar corporation including all aspects of business operations, finance and marketing. 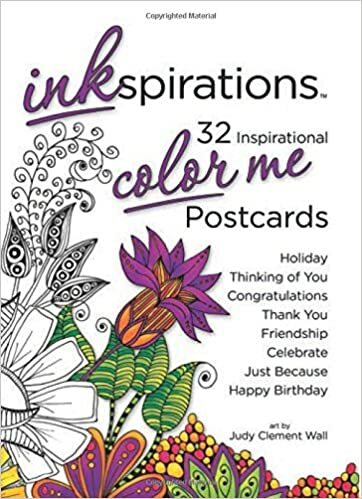 She has also taught at major corporations about business fundamentals, and now has three successful businesses, including Olivia Sophia Stationery. Deerfield Beach, FL – Just when a sympathetic heart seems like it can’t take anymore, reach for something to help quiet the mind and ease the soul. 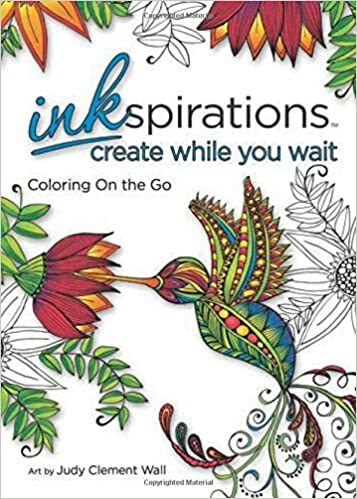 Inkspirations coloring books for adults offer a way to turn off negativity while healing the spirit. 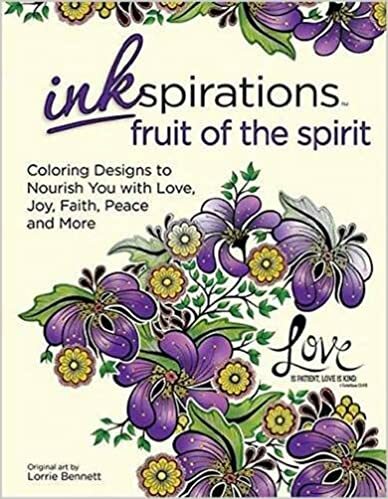 Art therapy has long proven its effects as an aid in emotional and mental restoration, and it is not news that coloring as active meditation reduces stress and quiets thoughts. 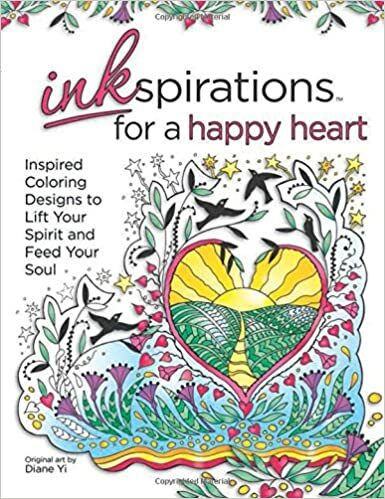 From the original publishers of Chicken Soup for the Soul now comes a line of coloring books ready to encourage, inspire, and help worries fade. 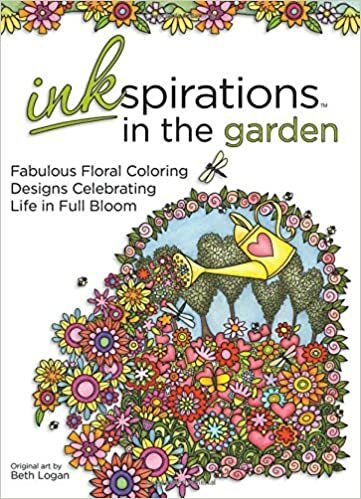 Whether coloring with friends, family, or on your own, it doesn’t take much to color your day a little brighter. 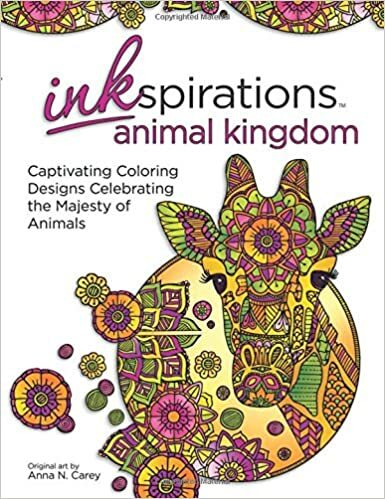 With moving quotes alongside unique and graceful images, Inkspirations coloring books include a wide array of themes to help express creativity and enjoy therapy through coloring. 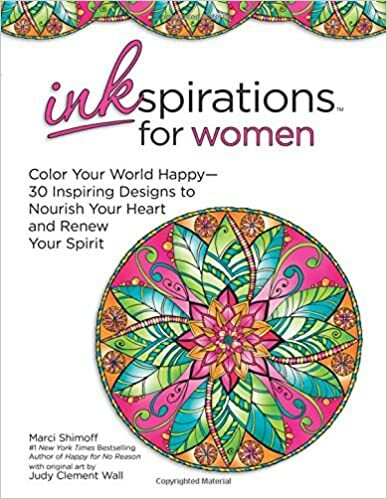 To start overcoming heartache, releasing tensions, and building positive energy, readers can visit the new Inkspirations website, www.Inkspirations.com. Deerfield Beach, FL – “I never thought that my hobby of photographing the sun would turn into my ‘passion project,’ never mind a book,” says photographer/author, Kim Weiss about, Sunrise, Sunset: 52 Weeks of Awe & Gratitude (HCI Books – Fall 2014 — ISBN; 9780757318085– $10.95). “Odd as it is to go from publicist to ‘author,’ I was moved to share the sense of awe I get to experience every day from my 14th floor terrace.” Her universally loved sunrises (& sunsets) fill the pages, accompanied by the sage words of inspiring people we admire. Each week commentary from people like Candace Bushnell, Lisa Nichols, Jack Canfield, Joan Halifax, Marty Becker, Marci Shimoff and many, many more complement the visual beauty of sun rising and setting. Sunrise, Sunset, (which happens to fit nicely inside a bag, or perch on a nightstand), is the ultimate gift book for saying “thank you,” sharing a blessing or offering an oasis for spiritual awakening. 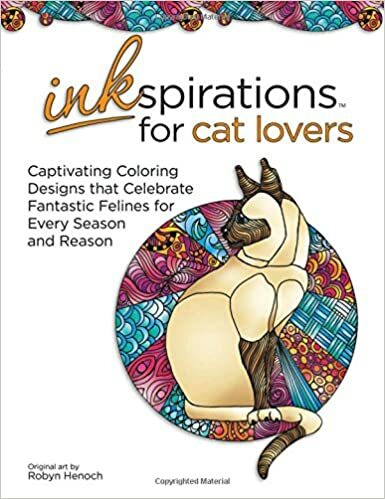 From sunrise to sunset this book will be a perennial source of inspiration. 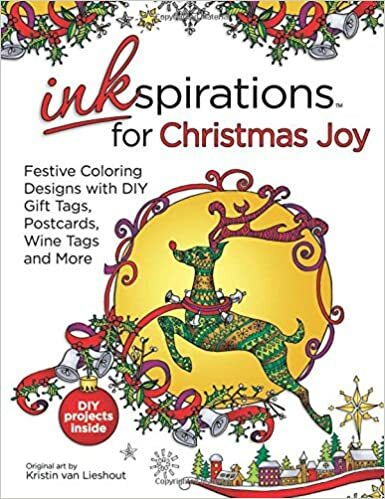 We hope this will interest you for a gift guide, a feature, or as a giveaway for your audience. 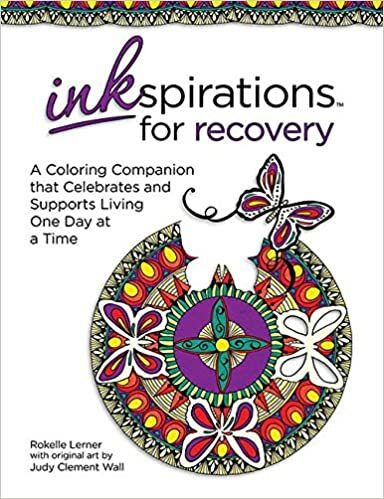 A significant portion of the proceeds from book sales goes to AVDA – an organization dedicated to helping and bringing hope to women who have suffered domestic violence. For more information on this very worthwhile cause, please visit: www.avdaonline.org. In great appreciation of your consideration. Please contact Kim Weiss at (800) 851-9100 ext. 212 or kim.weiss@hcibooks.com for an interview, excerpt, or a review copy. Kim Weiss (Boynton Beach, FL) has been a publicist in the book industry for many years and coaches other writers aspiring to be bestselling authors. Her love of nature and photography began when she was just a little girl and bloomed into the writer and photographer she is today. From her 14th floor terrace she witnesses the beauty of nature and captures it through the lens of her camera. As a storyteller, Kim has contributed to the hugely popular Chicken Soup for the Soul series and The Ultimate Bird Lover with “America’s Vet” Marty Becker. You can also find Kim’s stories and photos in Arielle Ford’s acclaimed book Hot Chocolate for the Mystical Soul. When she’s not working with authors, Kim is studying opera, playing guitar, being entertained by her birds and cats, or taking photos from her terrace at sunrise and sunset.